On my lips new lipstick. I want to kiss you and I want to do it in a special way. This lipstick creates a special acoustics and my kisses will be in a special way loud and sonorous. 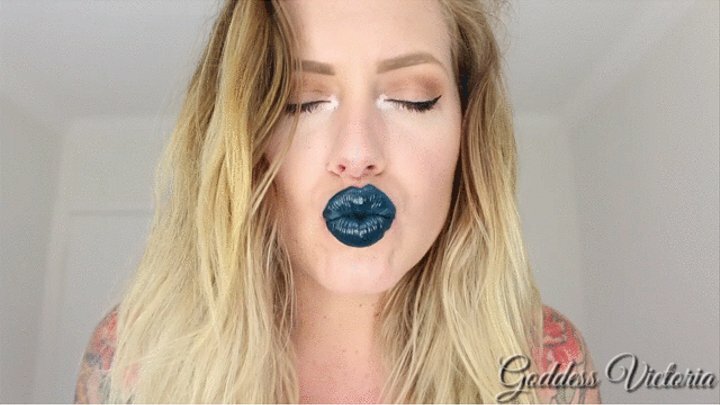 And this lipstick will leave cartoon prints on your body. Custom Request~ I try on many different light pink color lip glosses. Up close views while applying. Then I make so many shiny lip gloss kisses with each one all over the mirror!